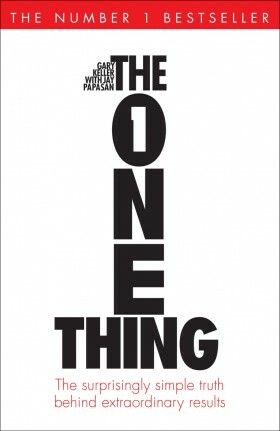 The One Thing: The Surprisingly Simple Truth Behind Extraordinary Results, is a neat little reminder to focus on the one thing that can make everything else easier or unnecessary, moving forward. It’s a great book for achieving maximum results in your life, both personally and professionally. Pages of particular interest for orthodontists: 85-86, 124, 134, 140-143, 190-195.